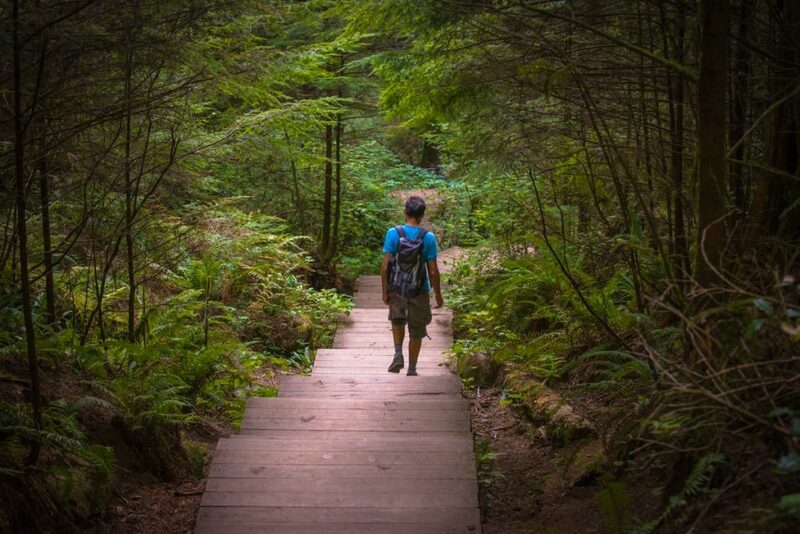 Lynn Canyon Park is certainly not a secret any longer. 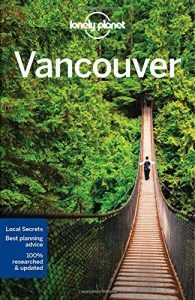 Featured on this year’s cover of the Lonely Planet Vancouver edition, you can bet many more visitors to Vancouver will take interest in the park. It’s a beautiful place with a fantastic suspension bridge attraction that should not be missed. You might be planning a short stroll through the woods at Lynn Canyon Park, or maybe a longer distance hike along the Baden Powell Trail to Deep Cove. No matter what type of adventure you are seeking it is extremely important to be prepared for the conditions you will come across. There are some great resources by North Shore Rescue to help you plan ahead for any conditions you might come across on the local trails. Visit http://www.northshorerescue.com and https://www.adventuresmart.ca for information on how to stay safe while in the wilderness. 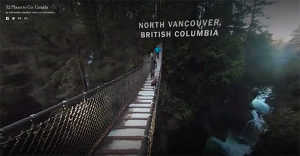 Lynn Canyon Suspension Bridge was recently featured in a 360 interactive video done by the New York Times. 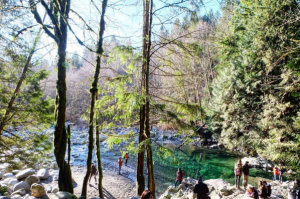 Lynn Canyon was selected as one of 52 places to go while visiting Canada. You can view the video below, it is the second video in the series. 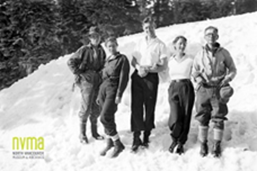 NVMA’s story-filled walks entertain with tales of war time deeds and daring mountaineering adventures. 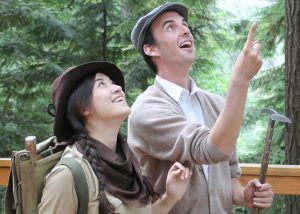 North Vancouver, BC – This July and August the North Vancouver Museum and Archives will present free, drop-in, story-filled walks at the Burrard Dry Dock site and in Lynn Canyon Park. Burrard Dry Dock opened in 1906 and was, for most of the twentieth century, the largest shipyard in Western Canada. 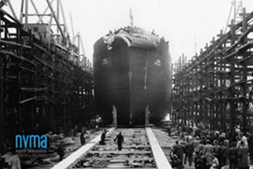 Over 450 ships were launched from this site including innovative self – dumping log barges, coastal ferries, icebreakers and most famously the WW II Victory ships. The war years were a busy time with around the clock production and a greatly expanded work force, which for the first time included women! Shipyard Pals Sal and Sam will perform stories of this exciting time while walking visitors through North Vancouver’s historic Burrard Dry Dock. Spring has sprung in Lynn Canyon Park! The beautiful colours are really showing in the forest now and the weather is getting better…well slowly at least. Here are some awesome Instagram photos from #lynncanyon and #lynncanyonpark that show off this wonderful time of year.